Law Office of Kathryn R. Martin, P.S. 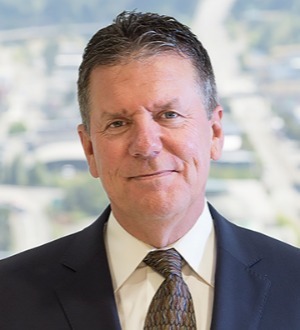 Marc T. Christianson is Of Counsel at family law firm McKinley Irvin in Tacoma, WA. He has practiced family law since 1976, focusing on complex dissolution matters involving significant assets, property, or business interests, as well as... Read More.